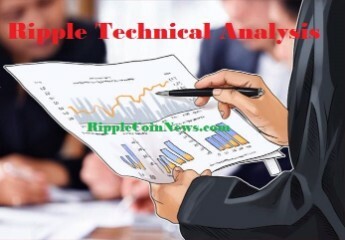 XRP/USD climbed over the two resistance lines at 0.23 USD and reached $0.25 USD, a value we anticipated in the technical analysis two days ago. 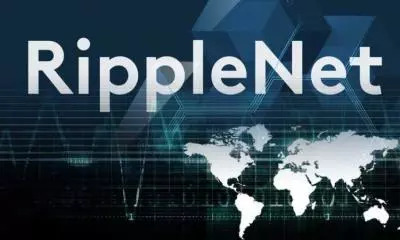 It is true that we were not firmly convinced that the price would go up to $0.25 USD due to the fact that the traded volumes were not big at all. And yet something interesting happened. 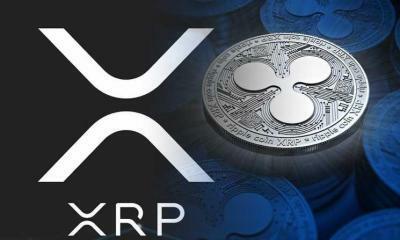 XRP/USD climbed to $0.265 USD without very high traded volumes. Whoever does not believe, can check on the bottom of the last picture. 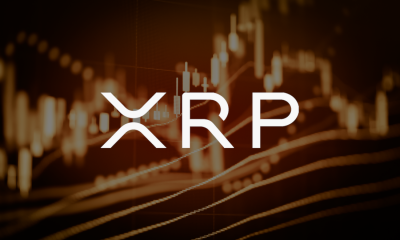 The traded volumes in the last days were reasonable, but they were not as high as the size of those in May, or the two weeks ago when we had this 100% growth. How do we explain this? 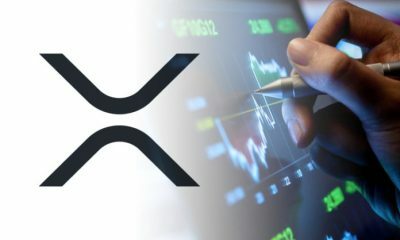 First of all, the XRP market sentiment has changed. Probably many of you have not heard this term : “market sentiment” before. To understand what I mean, I’ve posted an explanatory picture below. 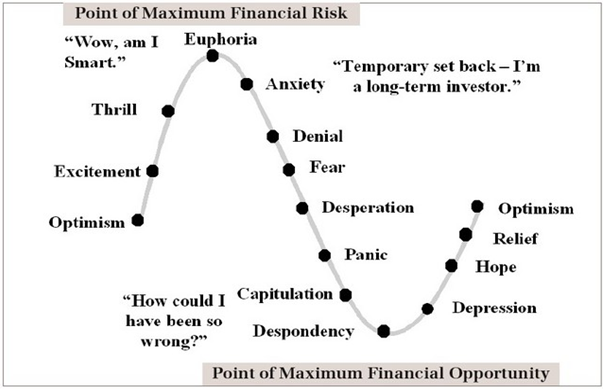 At this time, we are no longer in the capitulation or despondensy phase, but we are in the hope phase. At this stage, the corrections are not that big. 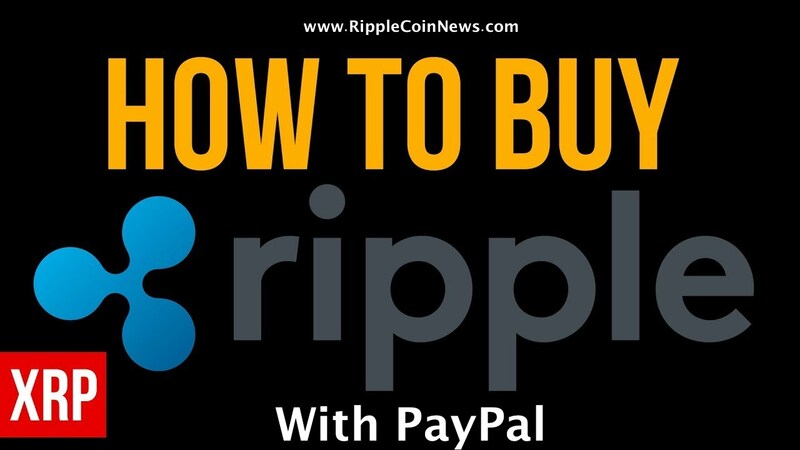 The current upward movement is no longer a pump and dump, but it is a slight but constant upward movement. For the health of the trend, this move is much better than the two weeks ago. 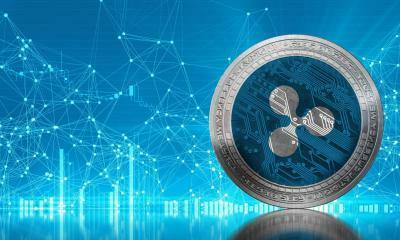 It is true that it helped us in this upward movement in addition to the news that XRP is now available for Bitcoin IRA’s retirement accounts and Kingdom Trust’s custodial services. Probable direction for the next two days: There are two possible scenarios. 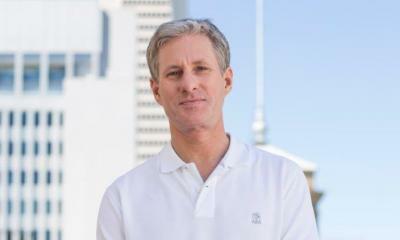 I expect the BTC to have a correction in the next two days. 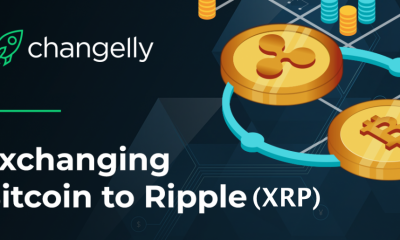 In this situation, XRP / USD may also synchronize with the downward movement of the BTC. 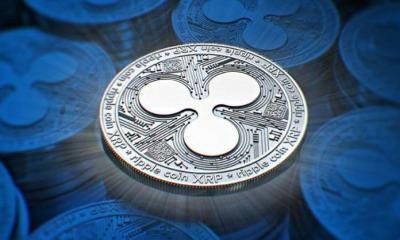 The XRP / USD price could fall to 0.23 USD (previous resistance area). If the price will stop at 0.23 USD and from there we will have a move up, we have the confirmation that 0.23 USD has been turned into the support area. 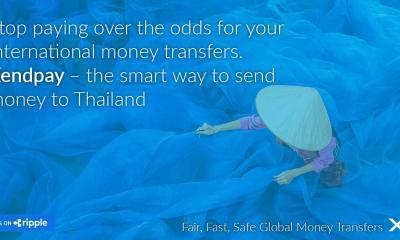 In case of a panic movement, we can fall to S1- 0,19 USD. 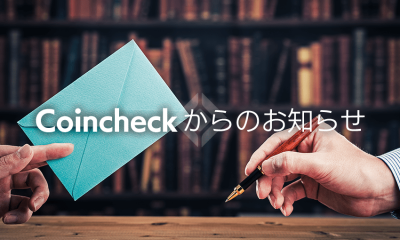 The price will continue to consolidate for a period and then will go up to R1- 0.30 USD. 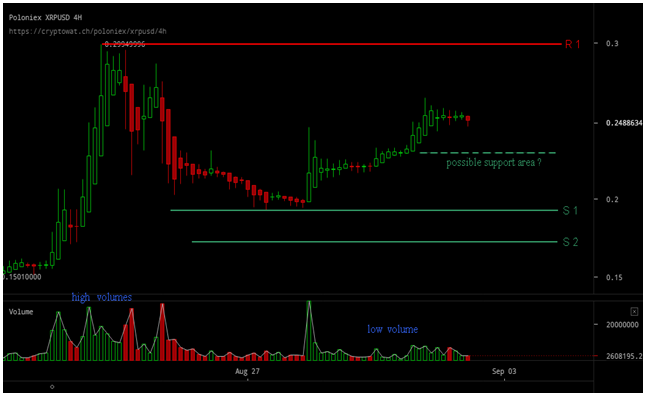 The movement will probably be in the style of the last few days (slightly up, with moderate volumes). 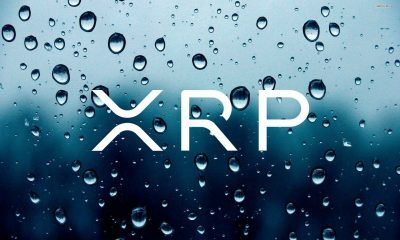 Of course, we can have the surprise that XRP / USD will not synchronize with the BTC drop. 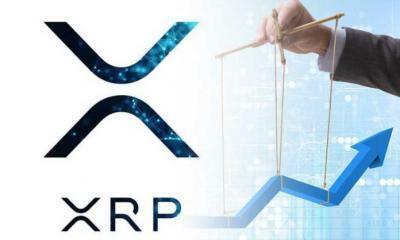 XRP / USD is a much more stable parity than XRP / BTC. 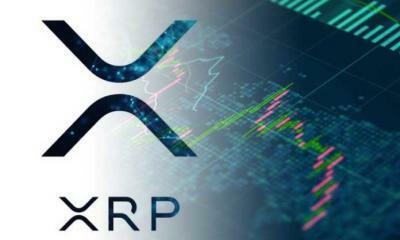 If scenario 1 happens, you have a good opportunity to buy XRP /USD cheaper at 0.23 USD or 0.19 USD. Before buying at those values, look at the BTC and analyze if it stopped from falling. 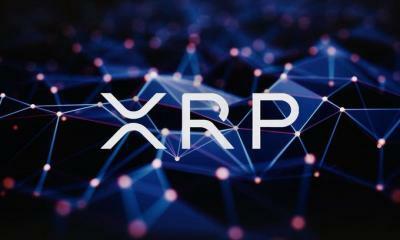 If you have the certainty that the BTC will go up again, buy XRP / USD. It’s a great strategy, which I recommend. I HAVE BEEN TRYING TO BUY IN FROM .14 ABOUT 3 WEEKS AGO. TO MANY STEPS AND IF WRONG CODE IS PUT IN YOUR MONEY IS LOST. MY ACCOUNTANT MAY BE ABLE TO HELP ME. 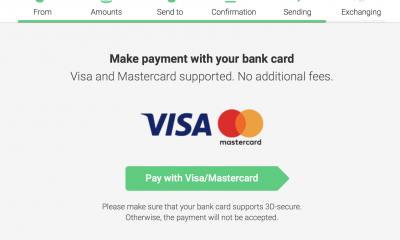 WANT TO USE A DEBT CARD, BUT THEY ARE SAYING YOUR BANK WILL DROP YOU? FRUSTRATING !